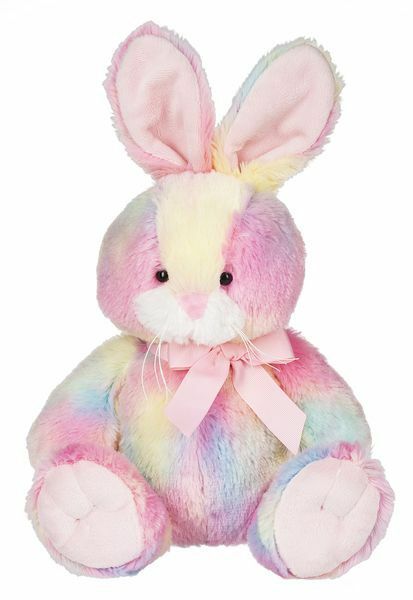 Home > Baby Ganz and Kids Collection > Ganz Sugar Swirl Bunny Plush - 10"
This Sugar Swirl Bunny plush toy from Ganz is absolutely adorable. It measures approximately 10 inches and has beautiful swirly multi-colored plush. This huggable plush bunny will delight toddlers and kids of all ages with its ultra soft plush fabric. 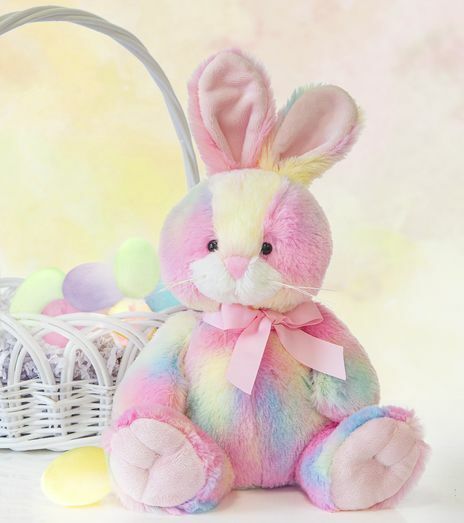 This sweet rabbit is from the Ganz Easter plush collection.